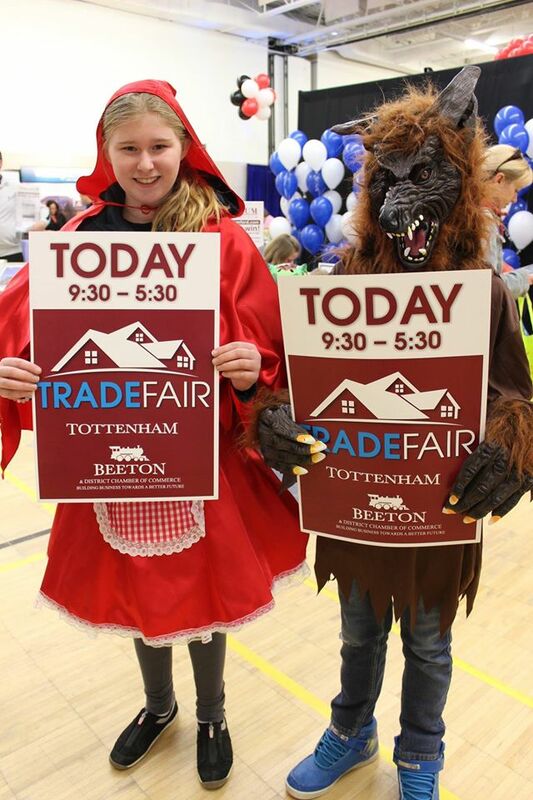 Trade Show Highlights 2016 – Tottenham Beeton & District Chamber of Commerce Inc. Thank you to all the businesses that participated in our Trade Show! A special shout out to Tracy Mason who was instrumental in organizing and securing sponsorship. As well as Dayne Polny from We Love Sound Entertainment for setting up and supplying all the drapery for the booths and making announcements throughout the event. Check out tons of photos on Wendy Gabeck’s facebook album.